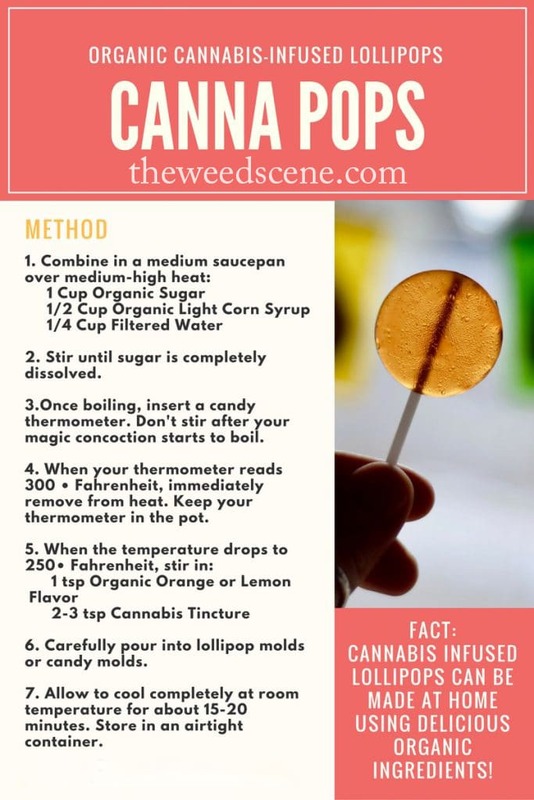 Making Cannabis Infused Lollipops is fun & easy to do, as long as you follow a few simple steps. These marijuana lollipops are so easy to make, you’ll want to make them on a regular basis. The key to making cannabis infused lollipops is temperature. While this is a very simple edibles recipe, requiring only 5 ingredients, it’s not something you can set and forget. You have to be present and keep a close eye on your thermometer throughout the process. There’s a thing in candy making called “Hard Crack Stage” and it simply means that you have to heat your organic sugar, corn syrup and water up to 300 degrees Fahrenheit before removing it from the heat source. Getting it to this temperature, makes your candy hard. Makes sense, right? 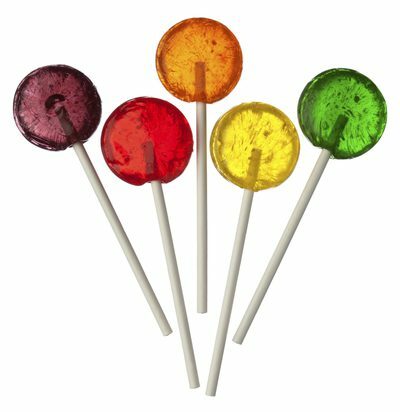 The tricky part with making marijuana infused lollipops is that you have to let it cool down to about 250 degrees Fahrenheit so you don’t lose out on all of the incredible healing compounds in your cannabis tincture. This makes it a little messier to deal with since the liquid candy has already cooled and gets a bit sticky around this temperature. You’ll probably have little hard candy trails all over your molds and counter when all is said and done. The upside is that you can just wait until it hardens and eat it. I didn’t have any issues with stubborn hard candy that I couldn’t pry off, but you’ll want to make sure that you work on non-stick surfaces. If you’re worried about making a mess, just lay down a sheet of parchment paper underneath your candy or lollipop molds. t’s all in the mold. You can use your gummy bear molds from making Cannabis Gummies, or you can find molds specifically for hard candy making here. I prefer working with silicon since it’s reusable and it’s easy to remove your candy from silicon molds, but player’s choice! You’ll have to make a cannabis tincture first or use decarboxylated hash (I haven’t tried this yet, but will update this post as soon as I do). Be careful when using alcohol-based tincture and make sure you are far away from your heat source when stirring it into your candy mixture. Because… Booze + Heat = Fire. This exact recipe can be used to make cannabis hard candy. The key to making cannabis infused lollipops is temperature. While this is a very simple edibles recipe, requiring only 5 ingredients, it’s not something you can set and forget. You have to be present and keep a close eye on your thermometer throughout the process. Once boiling, insert a candy thermometer. Don’t stir after your magic concoction starts to boil. When your thermometer reads 300*F, immediately remove from heat. Keep your thermometer in the pot. 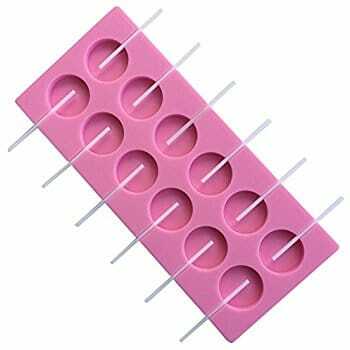 Carefully pour into lollipop molds or candy molds. Allow to cool completely at room temperature for about 15-20 minutes.